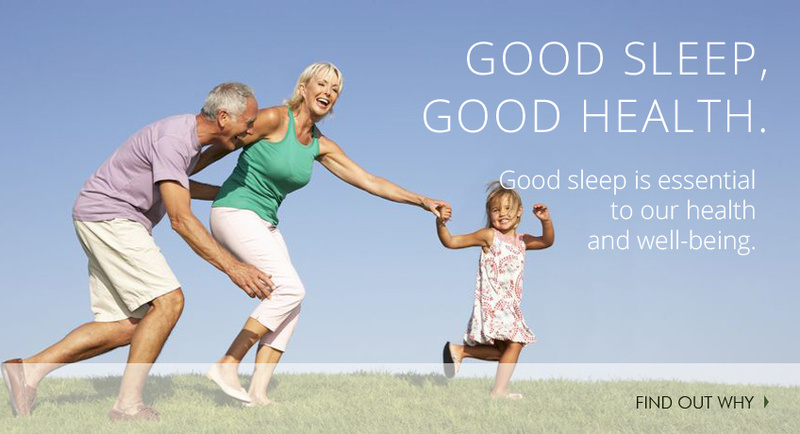 This website is dedicated to your good sleep. In this very busy, constantly active world, sleep is something that seems to be getting less and less respect. Studies show that one in three adults sleep less than seven hours per night and are chronically sleep deprived. Too little sleep and we will feel unmotivated, depressed or grumpy and we will not have the energy to meet the challenges of life. Sleep is essential to our mental and physical well-being - so important in fact that it should be thought of as our third pillar of health. Along with food and exercise, good, quality sleep enables us to be the best we can be. There are many reasons why we may not sleep well. Some of us may just not give ourselves the time to sleep enough, others though, despite their very best efforts struggle night after night to get the sleep they so desperately desire. 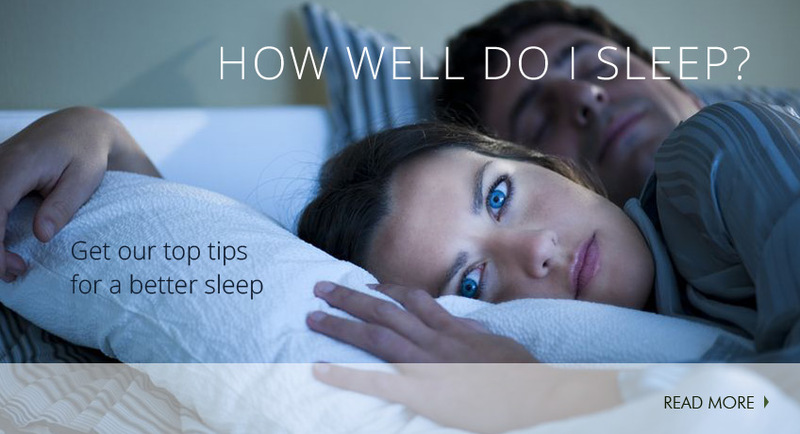 By exploring this website you will gain a greater understanding of sleep. 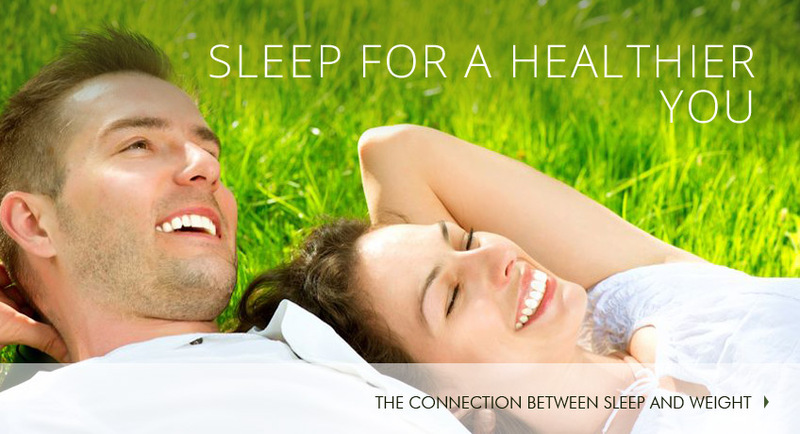 You will find out why sleep is our third pillar of health. You will discover the many reasons for sleeplessness and importantly learn ways to ensure that you sleep well - always. Dr Carmel Harrington has been working in the world of sleep for nearly 20 years. A former lawyer and educator she has a PHD in Sleep Medicine from Sydney University and consults with companies and educational institutions both here and overseas on sleep health. 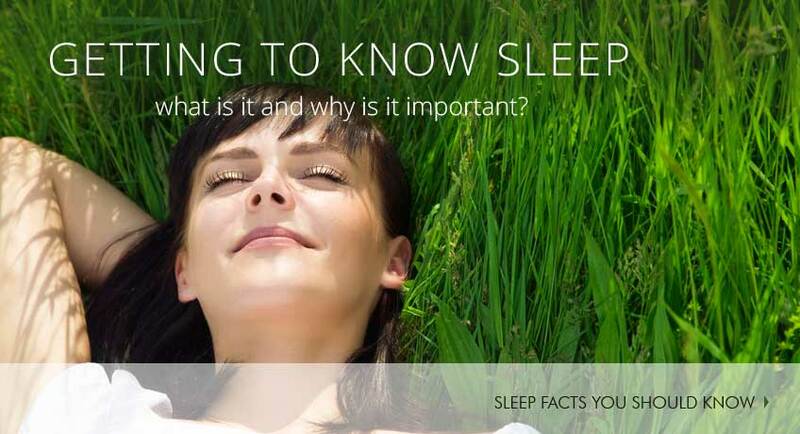 An internationally recognised sleep expert, Dr Harrington is amazed at the seemingly little importance given to sleep. Research shows that sleep is critical to our physical and mental health and is fundamental to our ability to think and learn. Emerging research clearly shows that sleeping well is a key component to optimal performance and health and if we want to be at the top of our game we need to ensure we get the best sleep possible. Dr Harrington is the Managing Director of Sleep for Health and an Honorary Research Fellow at the Children's Hospital Westmead. She is a founding member of the Sleep Health Foundation and a member of the Australasian Sleep Association. She has written two books "The Sleep Diet" (MacMillan Press 2012) and "The complete guide to a good night's sleep" (MacMillan Press 2014). "Well presented- great content", "Excellent", "Brilliant, fabulous information with very practical examples, " "Fascinating and informative ", "Brilliant", "Most interesting of the whole program" "Excellent expert advice- thank you! ", "Some excellent data to support student performance", "Powerful insights- very useful"